6ply Mahogany+Poplar+Birch 6.5mm w/ Maple R.F. 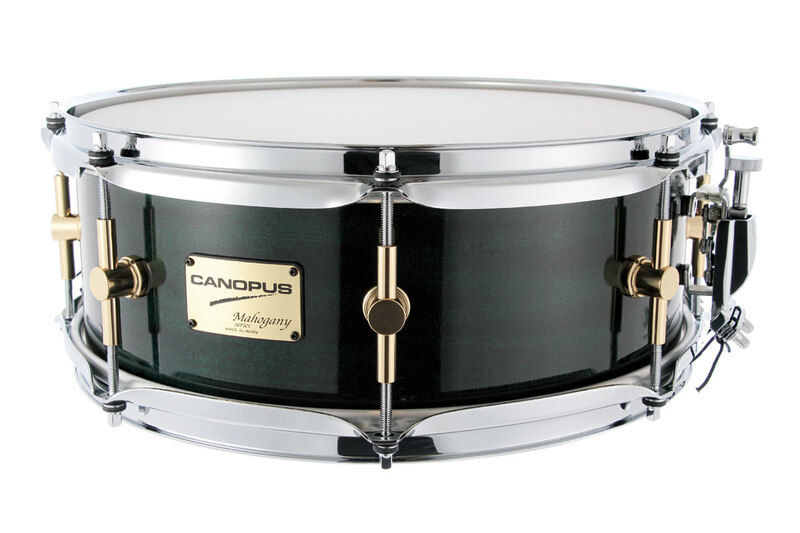 Canopus has recognized that Mahogany has a unique sound – heard in many vintage drums. We have taken this special wood and created a new contemporary sound. We have exercised our ingenuity in shell construction- using 6ply mahogany-poplar-birch with maple reinforcement, and edge-shaping to create a clear, crisp, well-rounded tone. Im using the 14x6,5 mahogany snare. I love it. Its sounded big, deep but has a lot of crack. 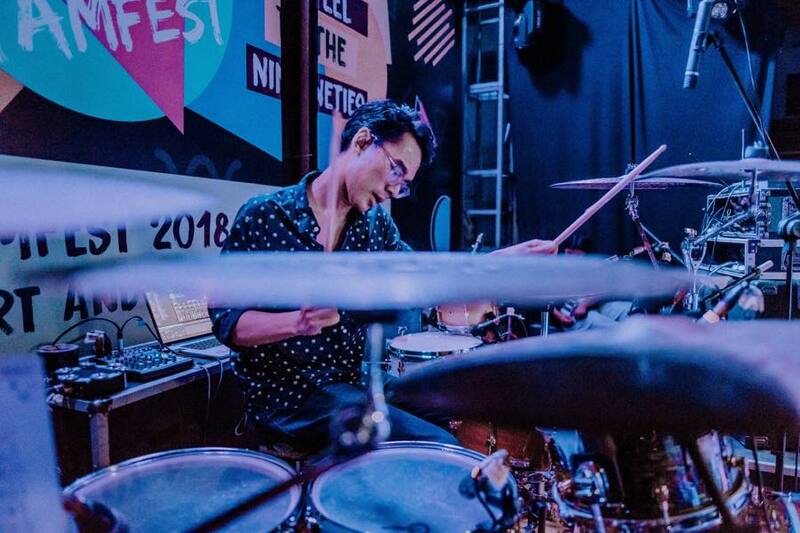 I usually use a medium low tuning.